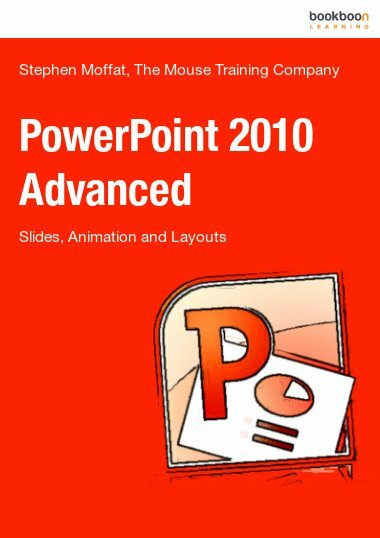 Microsoft Office Access 2003 is a database management program which allows users to import and export their data, as well as work with XML data files. This user’s manual was designed for users who have taken an introductory Access training course, but need additional support on day-to-day database management tasks. It is available as a free e-book download here. 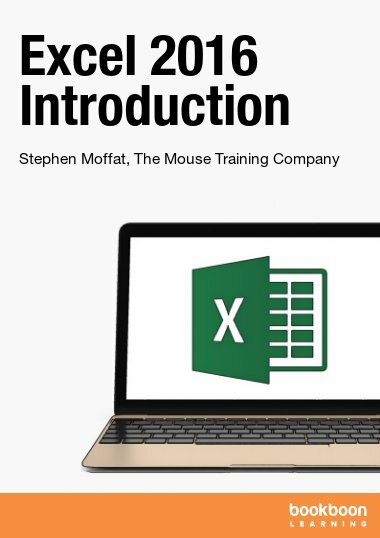 This e-book manual starts with a break down of the visual layout of the Access screen and provides an overview to planning databases as well as frequently used naming conventions for fields, controls, and objects in Microsoft Access. 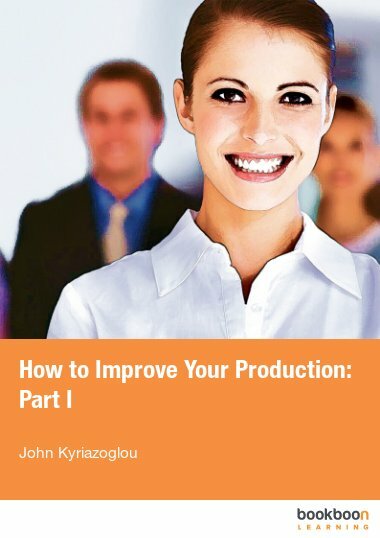 Fundamental database management tasks, such as creating tables and forms, manipulating data appearance, importing and linking data, using filter and select queries, creating table relationships, and running multi-table queries are identified and broken down in simply and clearly worded explanations. Full-color diagrams and screen shots are utilized throughout the manual, and useful information is highlighted for quick reference. 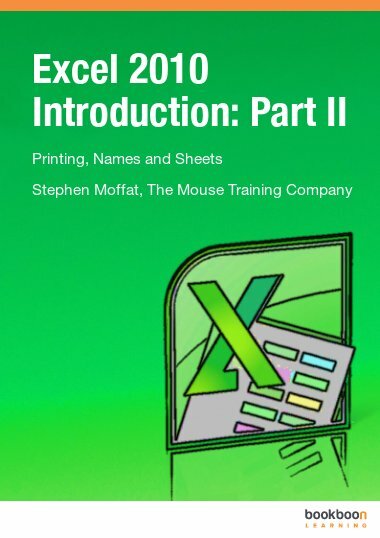 Download the Access 2003 E-Book User Manual for Free!